Lots of young squirrels out running around right now. 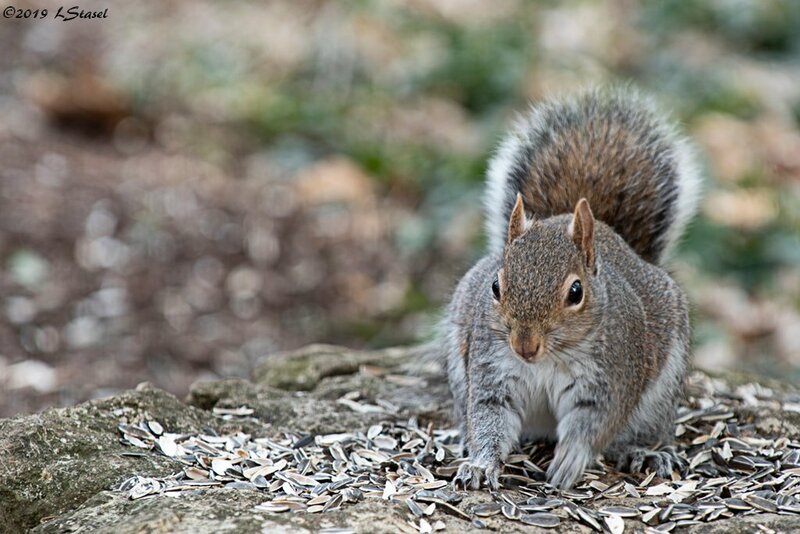 I see he is sitting on a pile of seed shells. Is he by any chance under a bird feeder? @gardencat He is close to one of the bird feeders but the squirrels have their own feeding area. It helps keep them from dumping all of the feeders if I feed them separately.